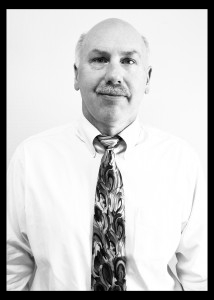 Bruce has a Bachelor’s of Science Degree in Business & Finance from Indiana University. He has served as a Healthcare Administrator from 1971-1986. Bruce is the Former Trustee at the University of Southern Indiana and received an Honorary Doctor Degree from USI in 2008. 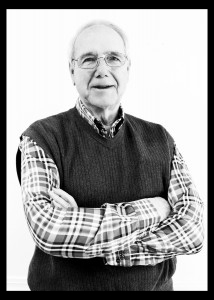 Bruce is a member of the USI Foundation Board, WNIN, Historic Newburgh, and Main Street United Methodist Church. He is the husband of Carol Baker with two children, Suzanne and John. 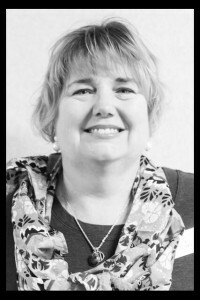 Suzanne graduated from the University of Evansville with a degree in Gerontology and from the University of Southern Indiana with a degree in Social Work. 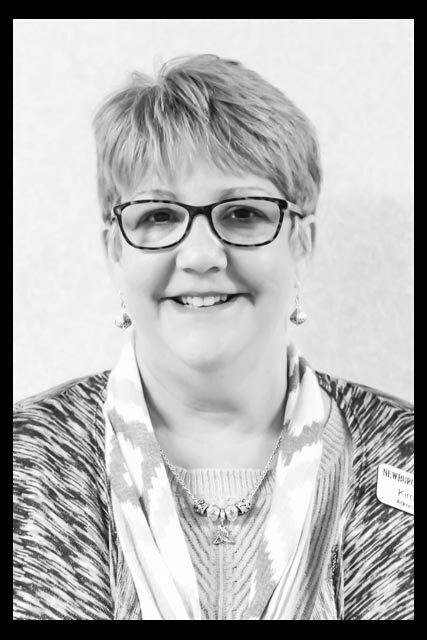 She received her Nursing Home Administrators License at Brown County Health and Living Community in 1989, which led her to become the Assistant Administrator. Dr. Harvey graduated from the Indiana University School of Medicine and is a board certified family physician with the American Board of Family Medicine. He has a private practice, located in Newburgh, Indiana at 8077 Rosehill Drive and specializes in family medicine. 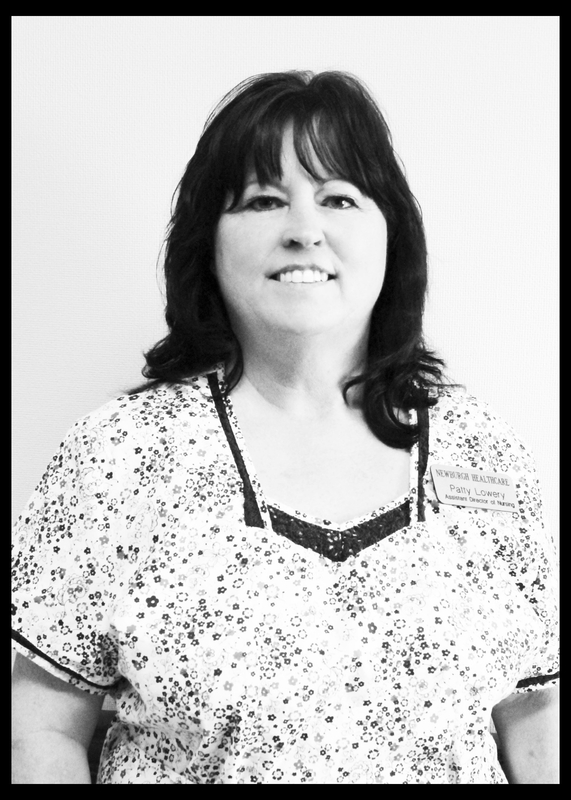 Kitty graduated from the University of Evansville School of Nursing in 1988. She also holds a minor in Gerontology and has a long background in Cardiac/Intensive Care Nursing and Long-Term Care. 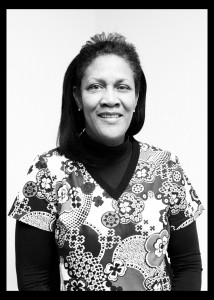 Kitty has served as a Nursing Consultant for multiple facilities. James graduated from the University of Southern Indiana in 2013 with a Bachelor’s in Social Work. 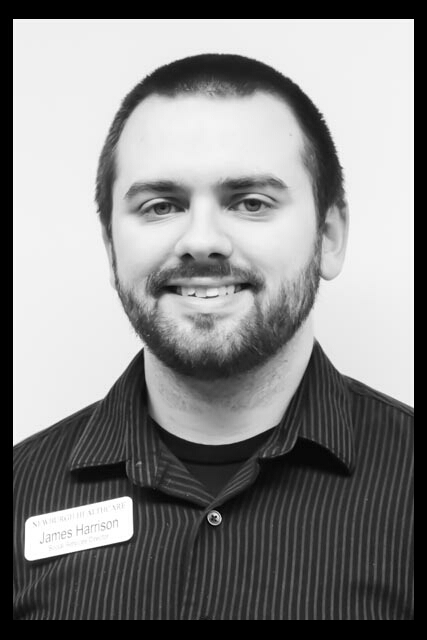 He has a background in acute care, short-term rehabilitation, independent living, and long-term care. 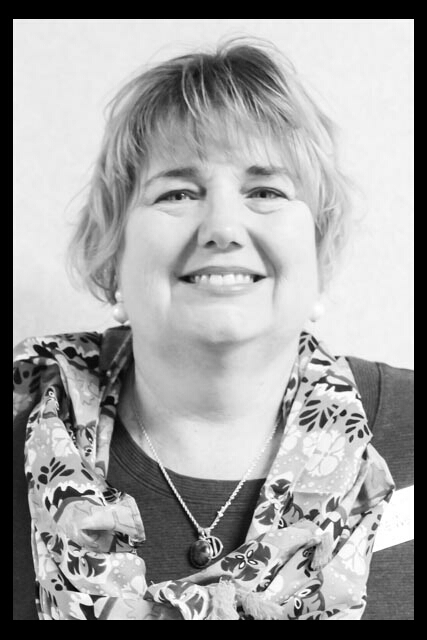 Kim Phillips has 40 years experience working admissions and marketing in the long-term-care setting. 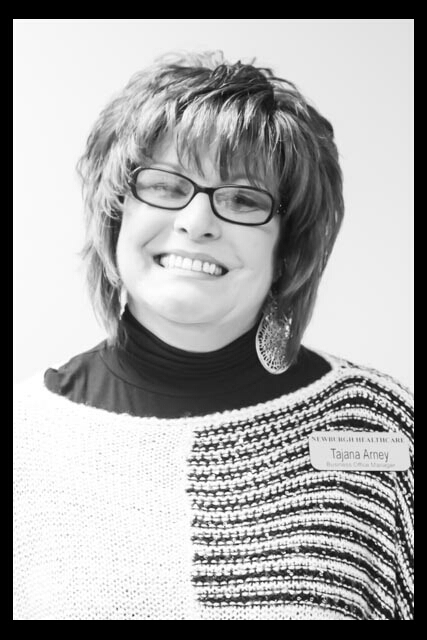 Tajana has 30 years experience working in long-term care, specializing in Medical Records, Accounts Payable/Payroll Management, and in Business Office Management. David graduated from the University of Southern Indiana with a Bachelor’s Degree in Business Administration in 2007. 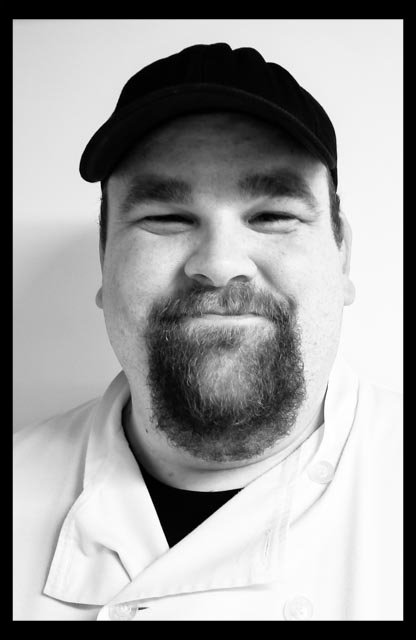 David has over 15 years experience in the food service industry. He has worked as a Chef, Food Service Director in long-term-care, Food Safety and Brand Standards Inspector, and has been a small business restaurant proprietor.